My car has a blind-spot detection system. 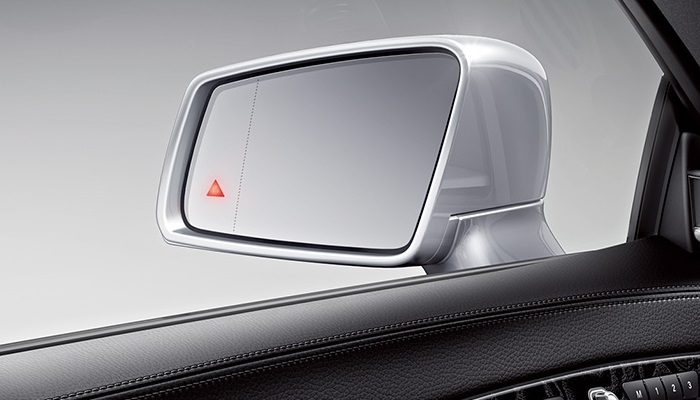 The side mirror has a little triangle on it that lights up. Green indicates it’s safe. Yellow means someone is near your blind-spot. Red means they’re in your blind-spot, and it will flash and beep if you activate your turn signal or attempt to change lanes. It got me thinking about how essential it is to be aware of our blind-spots. When I run group analytics for my clients who have The Predictive Index, it provides a visual chart of where the blind-spots are in their organization. That visual creates awareness. I’ve seen clients use group analytics to create a work-around, checks-and-balances, new forms to prevent things from slipping between the cracks, new processes and procedures to capture what’s missing, and even design a position for a new hire with the right profile to fill that gap. What was missing was process. Everyone was always running at 300mph, moving so fast that they often wasted a lot of time and energy re-inventing the wheel. They were great at starting things, but not as great at finishing them. I asked them how many initiatives they were working on as organization and they proclaimed, “15!” Then I asked them how many they were actually executing on, and after a long pause, they mumbled, “10… 11…?” Things were slipping through the cracks, and not only that, they weren’t being efficient with their time. His billing rate is $375/hour. He wasted $750 of the customer’s money in addition to his time (time he could have spent opening up billing at another client.) Upon further examination, they found this was a common occurrence with their team doing work onsite. Being aware of this blind-spot, they created a form with three questions to ask customers before going onsite and embedded it in their CRM system. Having to slow down and review three questions was mildly irritating to most of the staff, but they admit it has saved them hours of time and thousands of dollars, and allowed them to do more work, do it faster, and more effectively. Their blind-spot was lacking process/the drive to go slow to go fast: to invent a process that allowed them to continue to move at 300mph without things slipping through the cracks and without having to re-invent the wheel.